Most weekends in January and February, we take advantage of living in Colorado and go skiing. 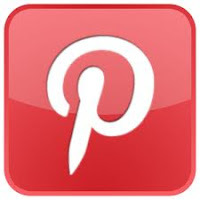 Our favorite, and most visited, resort is in the Dillon area and we love spending the weekends there. 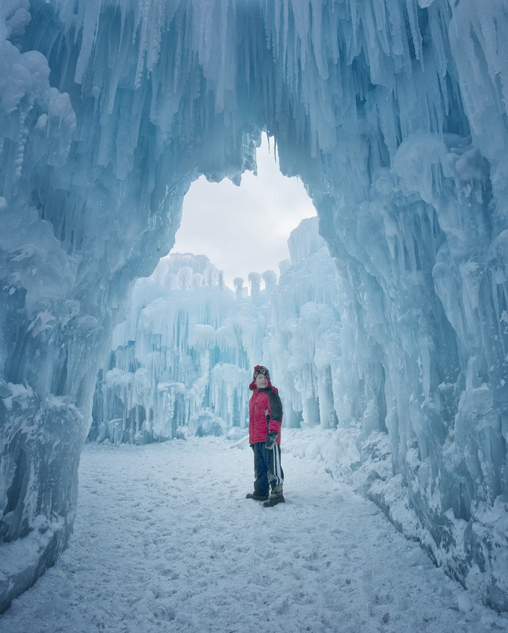 This year, we can't wait to check out the Ice Castles! Yes, really, Ice Castles! There is an elaborate, acre-sized castle in Dillon, CO made entirely from ice. It's one of four Ice Castles in the United States, with the others located in Utah, New Hampshire, and Minnesota, as well as Canadian locations. 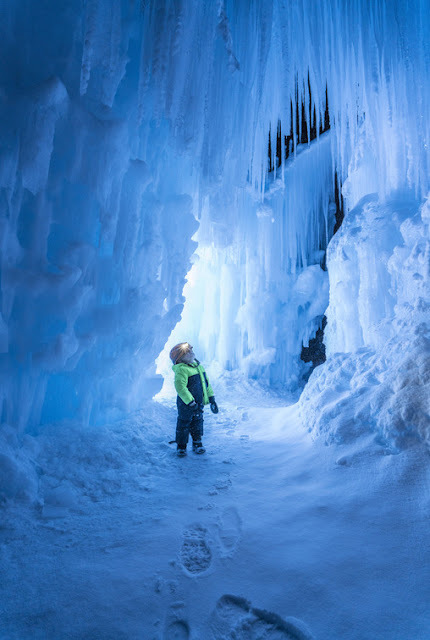 These amazing ice formations including icicle-dripped archways, canyons, caverns, and ice-carved tunnels. As well, the attraction includes an interactive winter playground with ice slides, thrones, fountains, and maze-like passages. 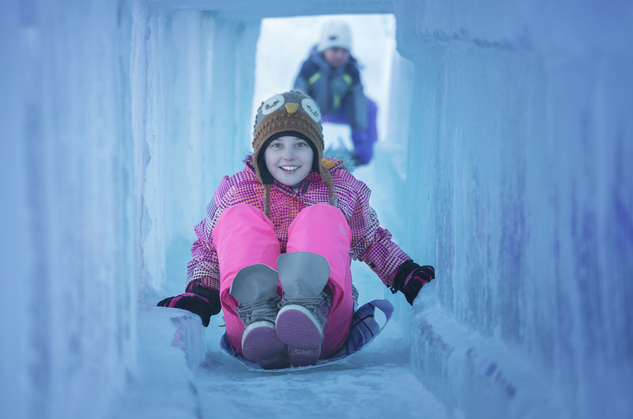 Kids and families can zip down ice slides, crawl through tunnels, and explore different icy rooms in the stunning Narnia-like wonderland. Experience the natural brilliant blue tones of the ice during the day, or see ever-changing, colorful LED-lights embedded in the ice twinkle to music at night. 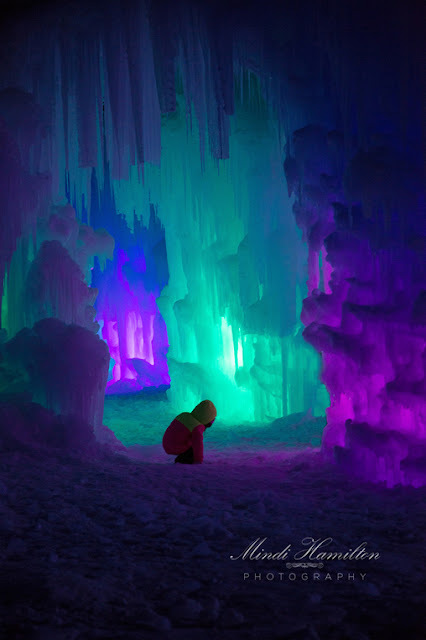 Built by hand and made from more than 20,000,000 pounds of ice, the Ice Castles in Dillon, CO are pure, unforgettable family fun! Find all of the details for your visit at any of the locations at IceCastles.com. 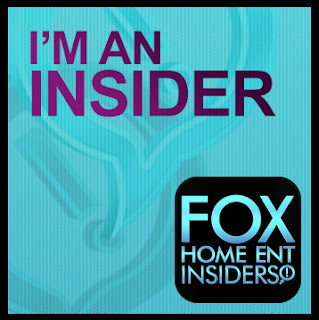 My readers get to save off admission for this fun and unique experience with your family. Save 15% off tickets using promo code "happykids". 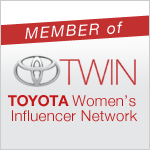 Disclosure: This post was written as part of my partnership with USFamilyGuide. My family will receive tickets to the Dillon Ice Castle to facilitate our review. All opinions are my own.